Frenchtown held it's annual Riverfest along it's downtown waterfront area along Bridge Street. Local food, live music,eco-art for kids and a day of shopping was just a small part of the festival fare. 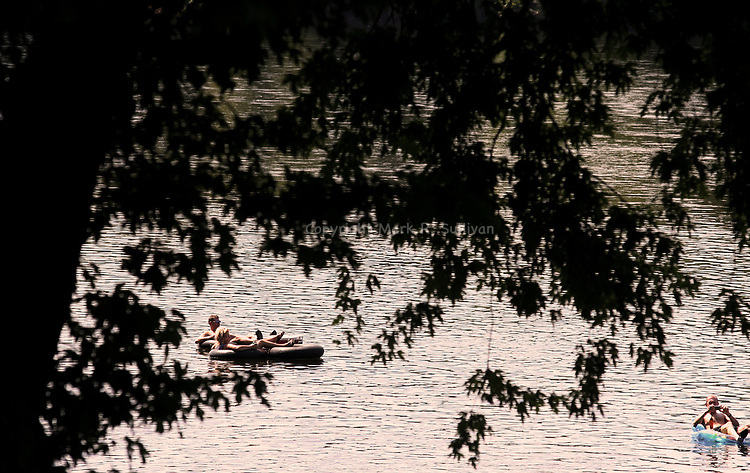 Here a few enjoy the day floating down the Delaware River in inner tubes, soaking up the sunshine on thei Labor Day weekend event.